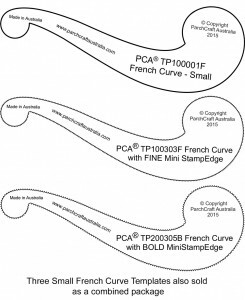 TP100003F French Curve (Pack of 3 Small templates) . 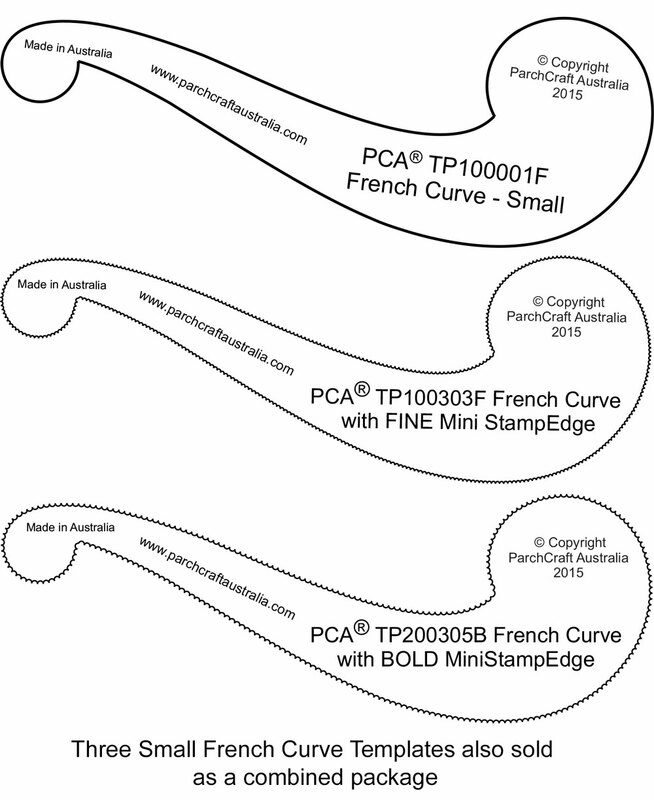 This pack contains the three small French Curves. 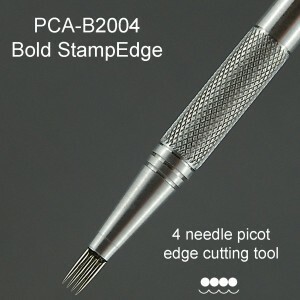 PCA-TP200305B BOLD Mini Stamp EasyEdge. 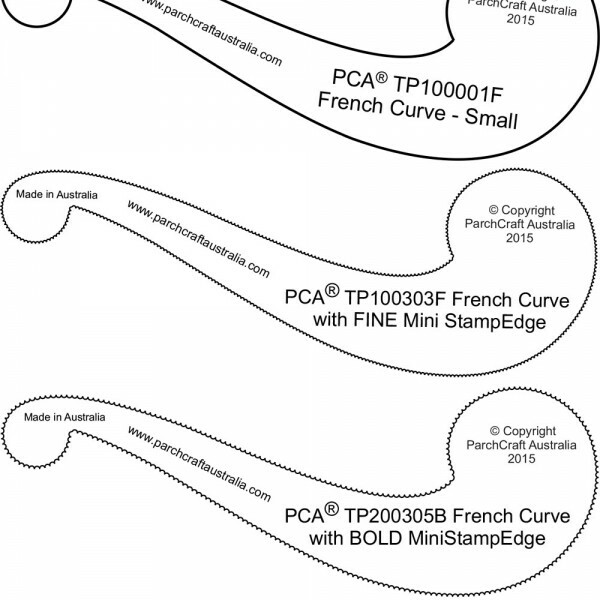 The two EasyEdge templates are an extension from the plain smooth edge. 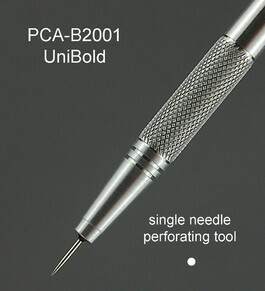 To use with your PCA-F1003 Fine Mini StampEdge or PCA-B2003 Bold Mini StampEdge tool. 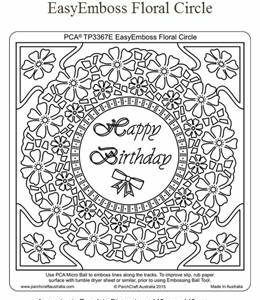 Very quick and easy. Excellent results easily achieved.